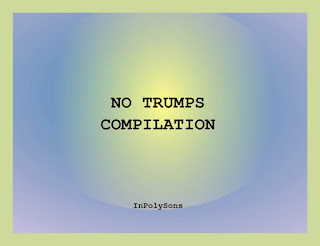 Alcuni artisti motivati del giro InPolySons uniscono liberamente sforzi ed intenti e realizzano una No Trumps Compilation niente niente male: Denis Tagu, Klimperei, Pierre Bastien, Dave Willey, Elaine Di Falco e molti ancora. Unusual, unexpected music, off the beaten track, far removed from commercial interests. The label proposes an alternative to wholesale music, a different musical story which will go round and round your head like another kind of jingle - an uncommercial one. Nostalgic tenderness. InPolySons produces artists that explore different kind of new musics, such as toy music (based on " simple instruments ", mechanical music (using home-made automats), or even the so-called "raw music" inspired by the raw art of unskilled artists. 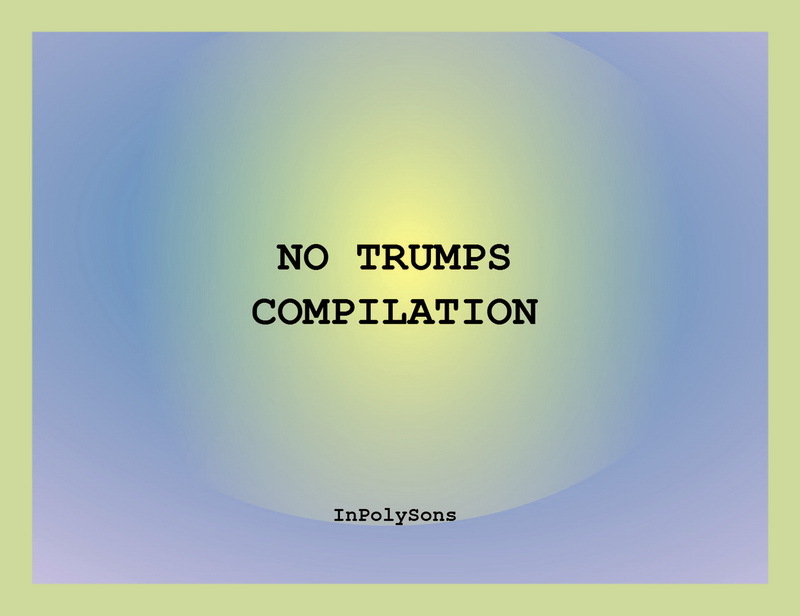 InPolySons historically produced many compilations, each illustrating different artistic movements (such as Pataphysics) or denunciating stupidity of our governments (against war). InPolySons also promotes artists who were influenced by a key musical movement in the 70' (Rock in Opposition) that allies original artistic creation with political positions against the power of money in art.